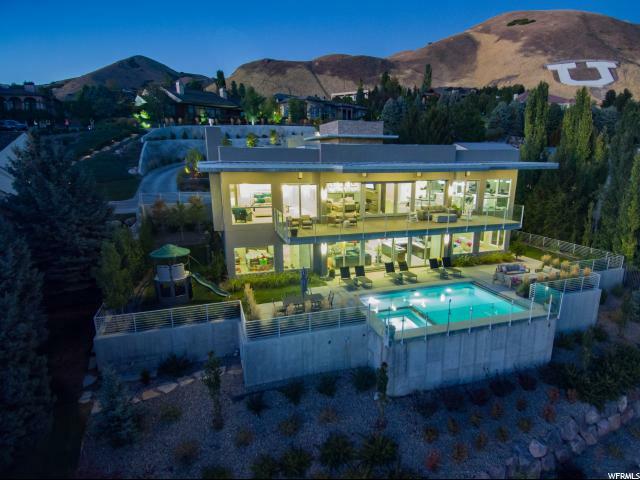 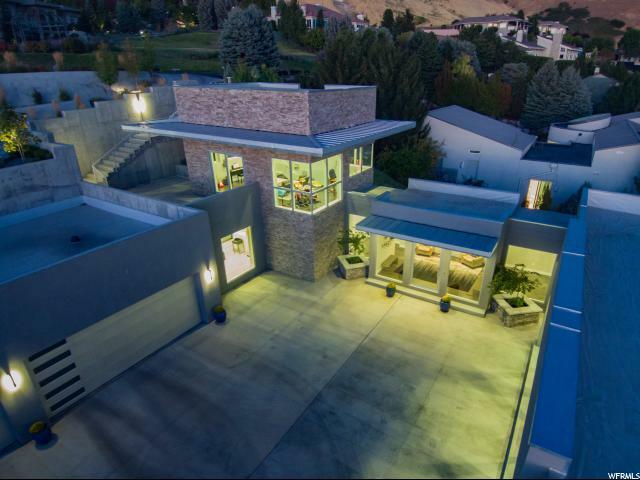 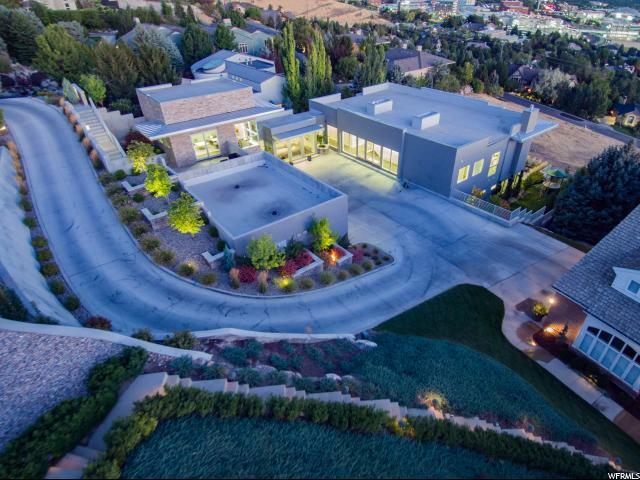 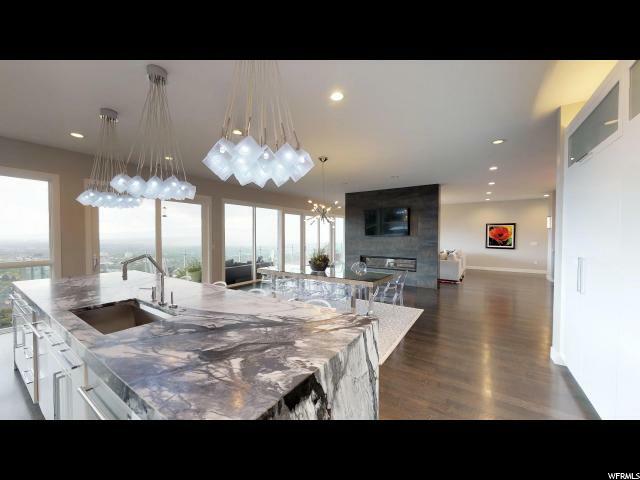 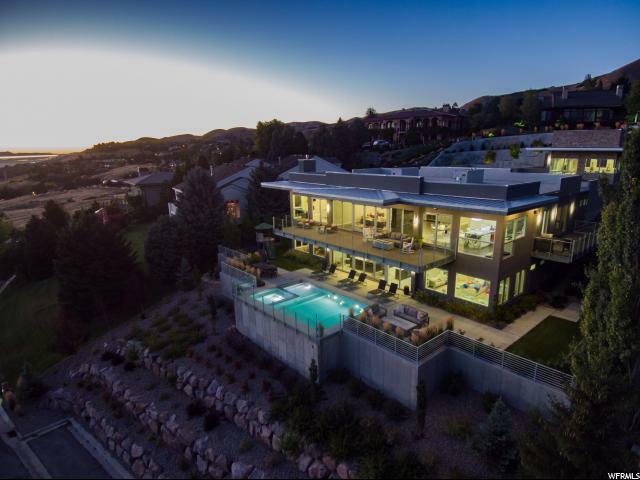 This is simply one of the most incredible properties in Utah. 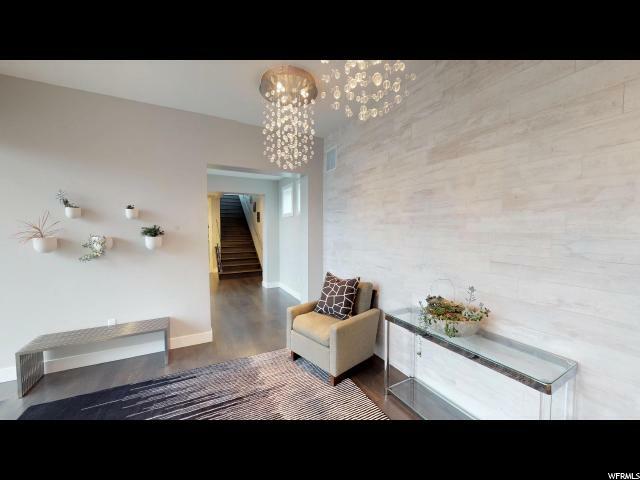 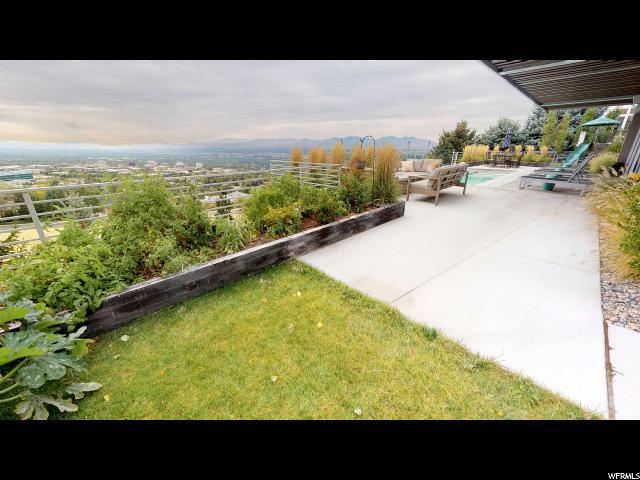 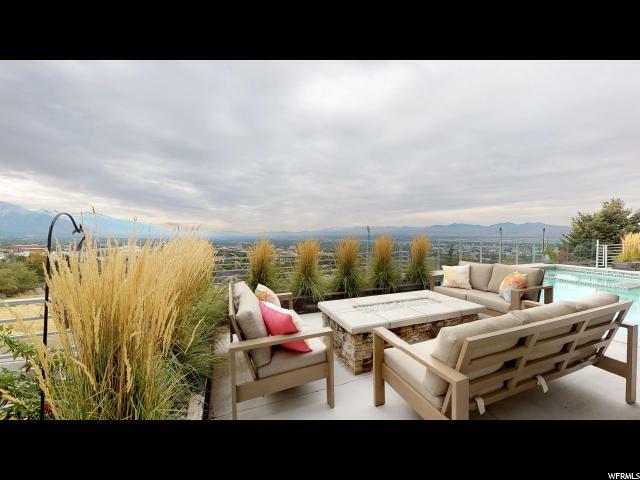 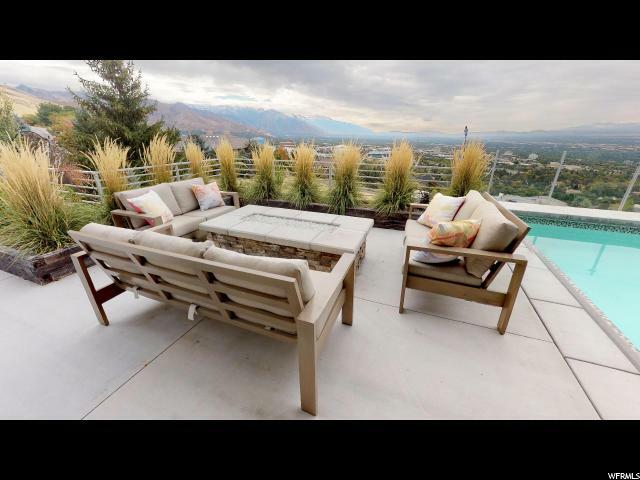 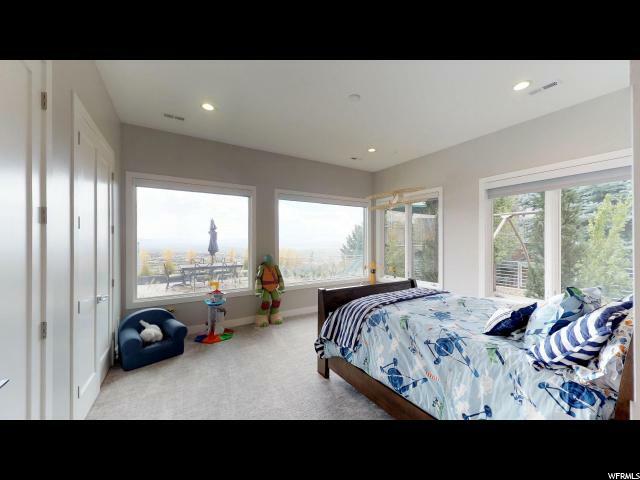 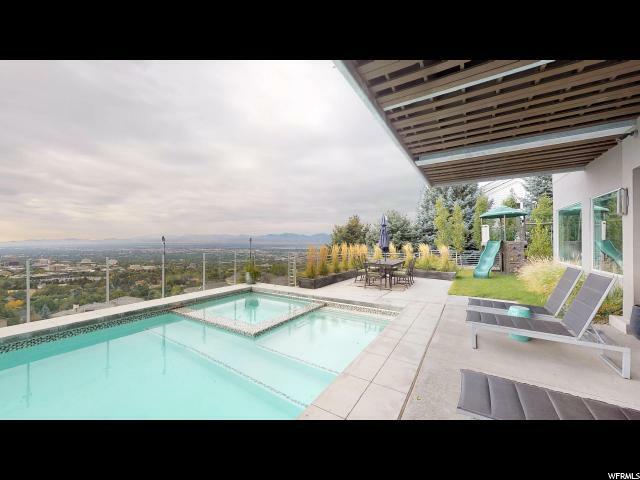 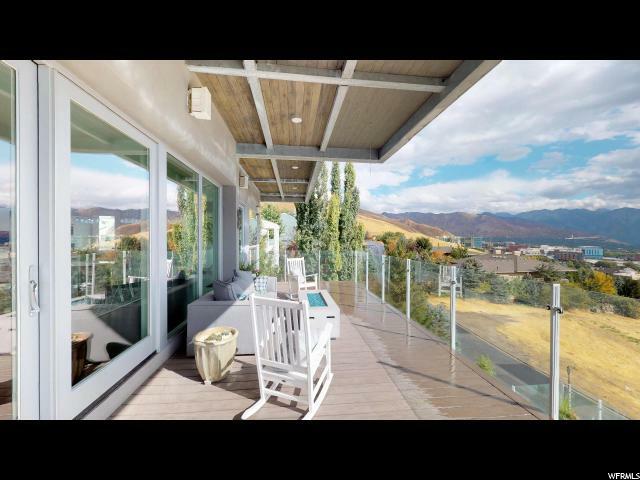 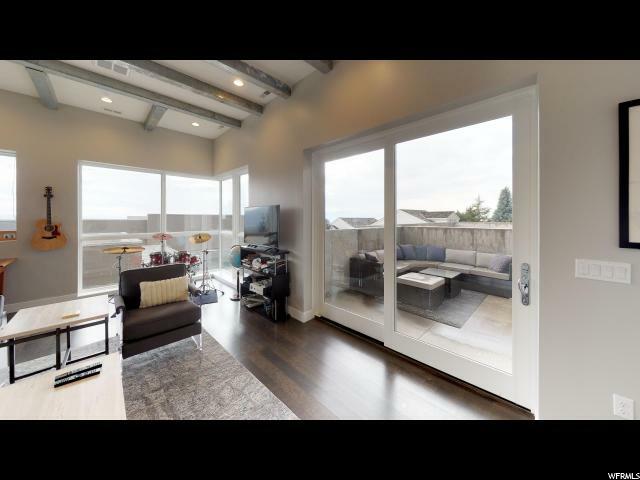 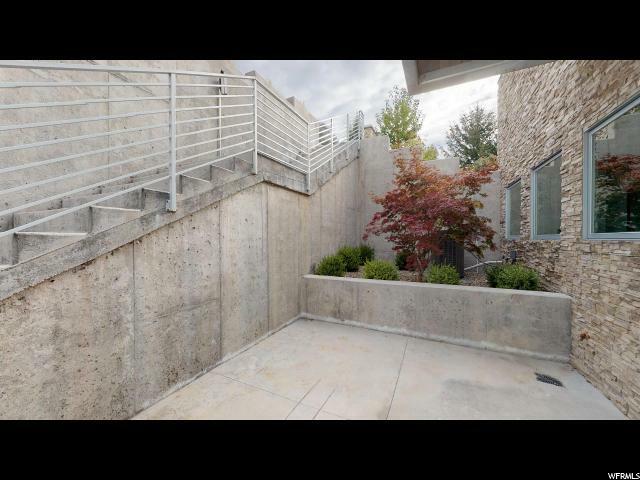 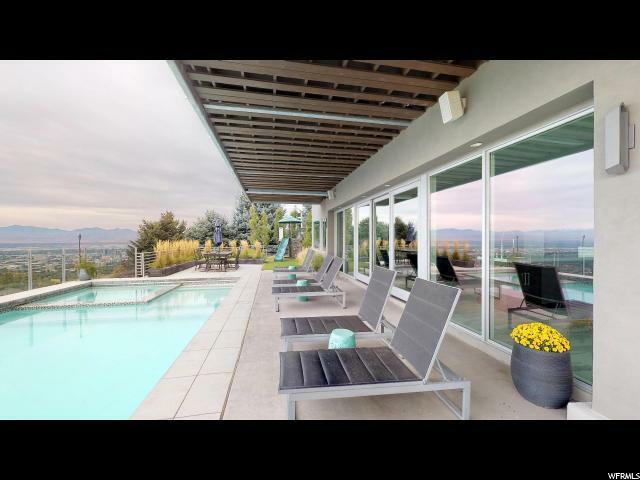 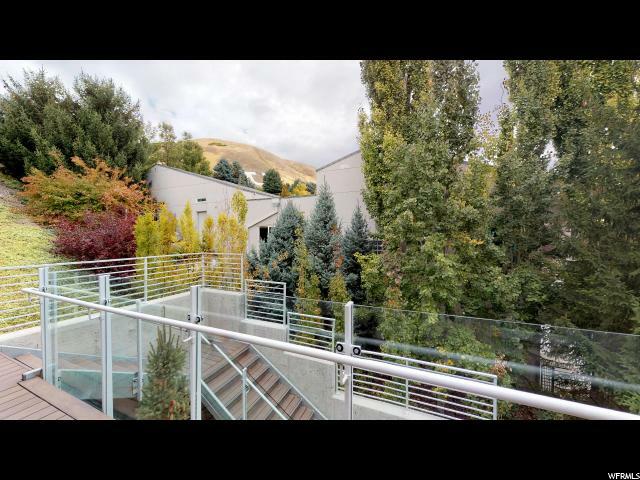 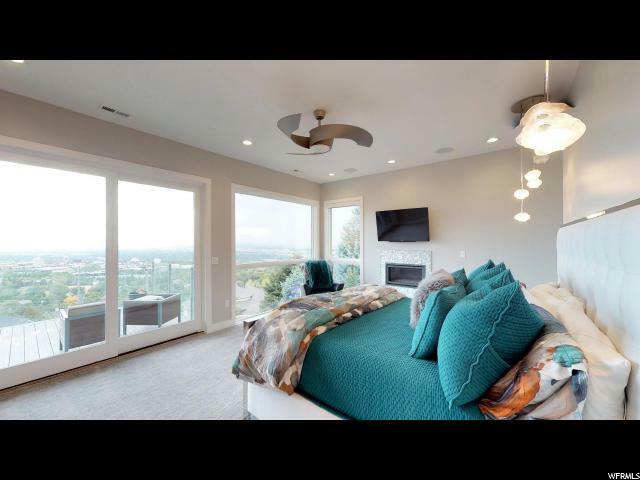 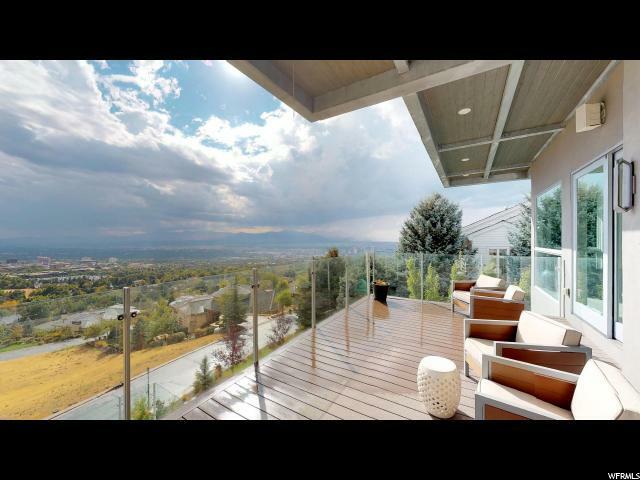 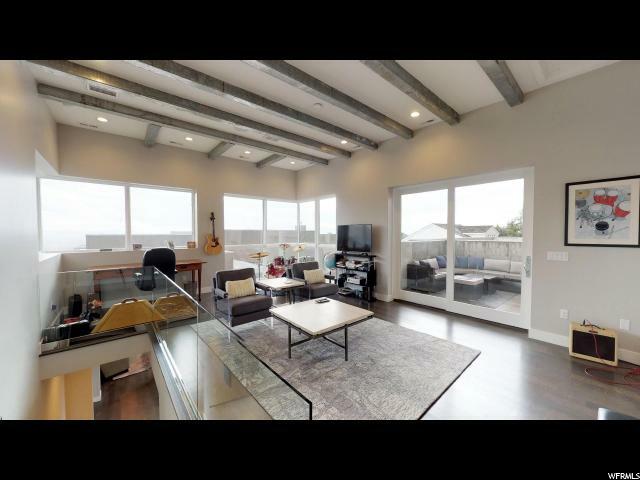 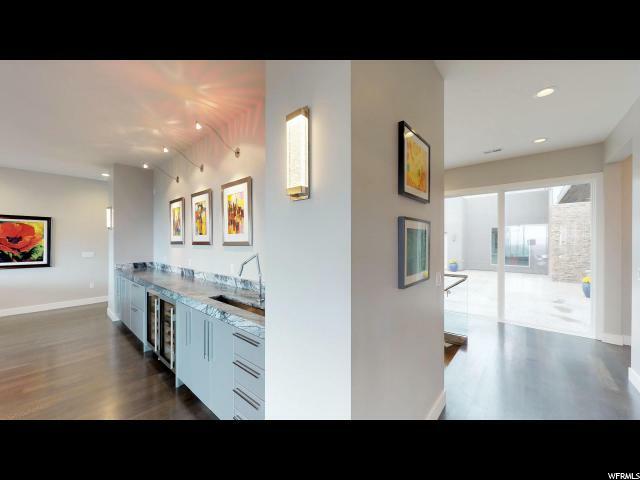 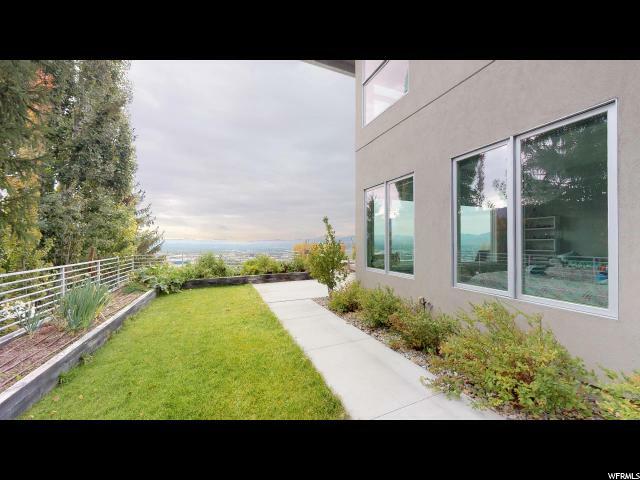 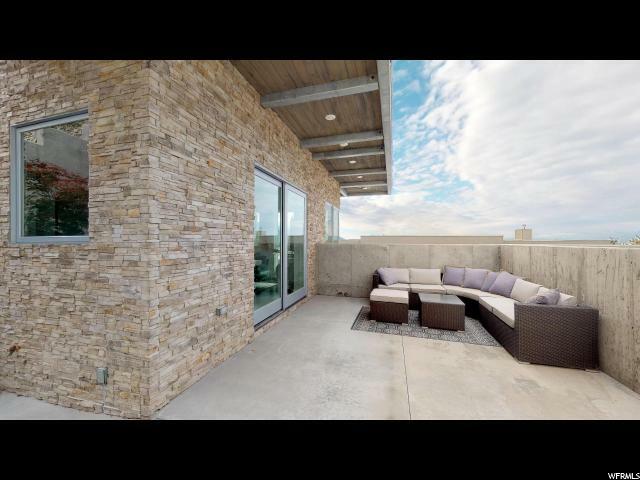 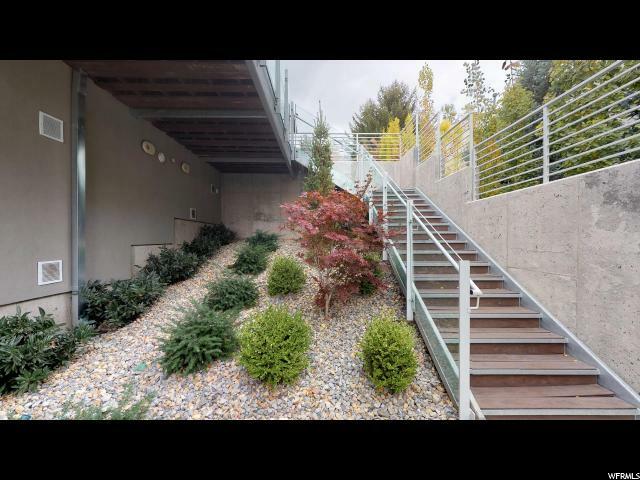 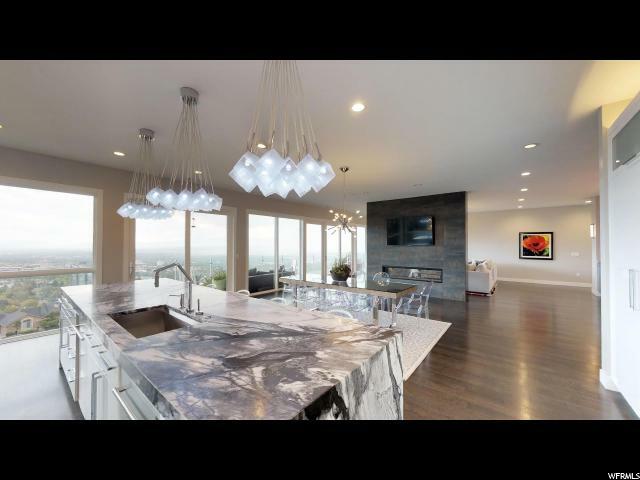 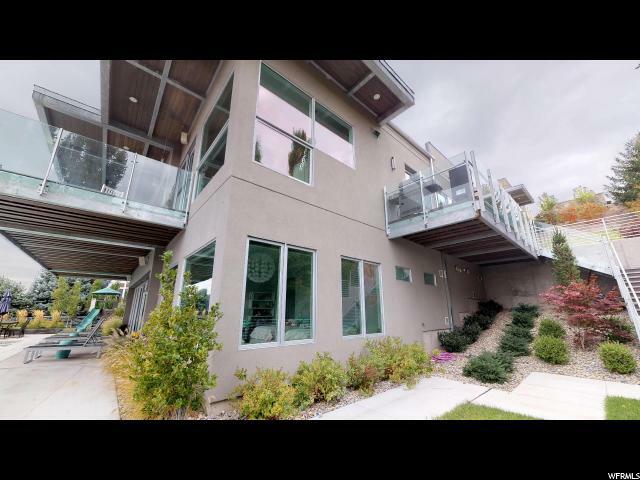 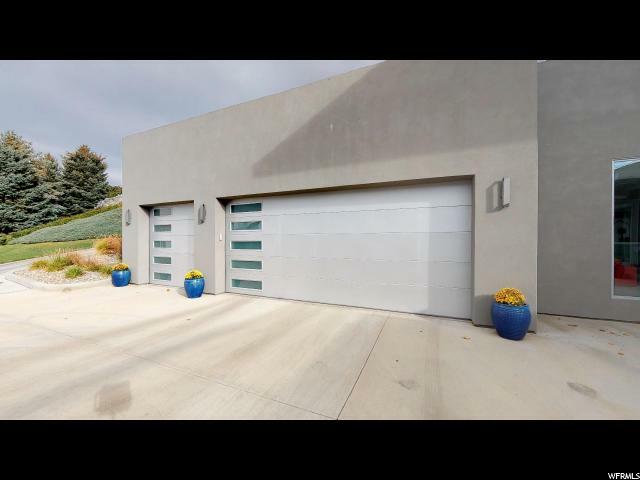 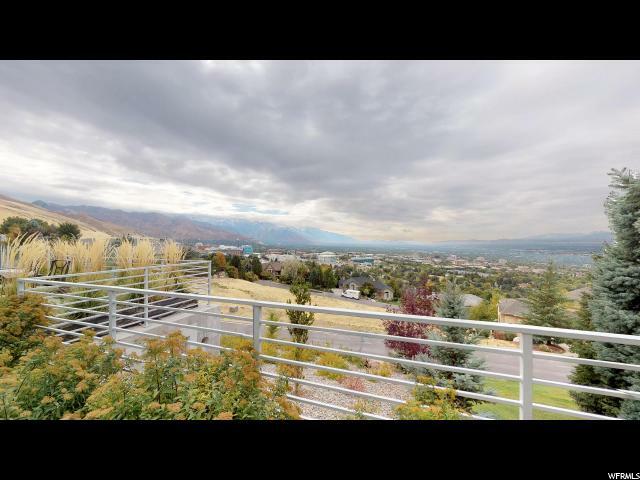 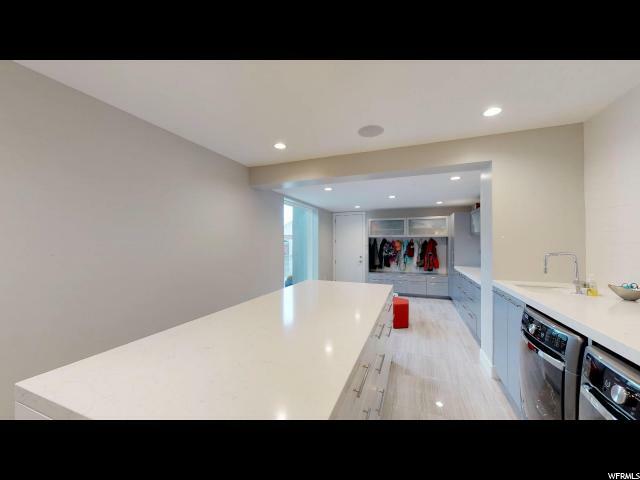 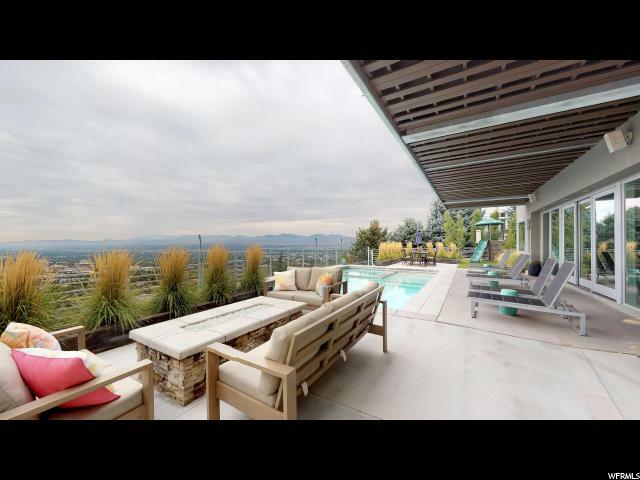 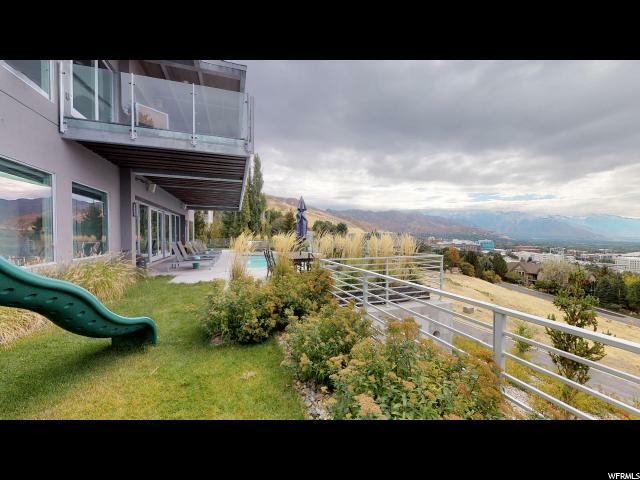 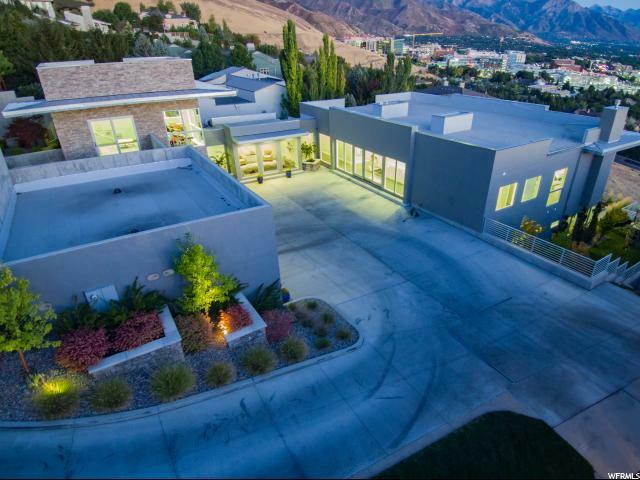 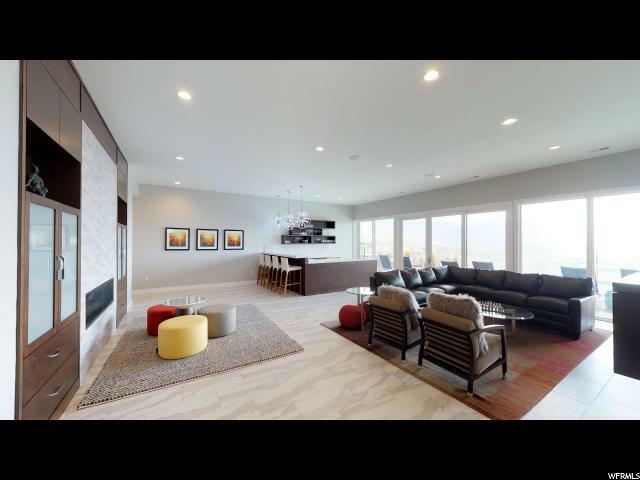 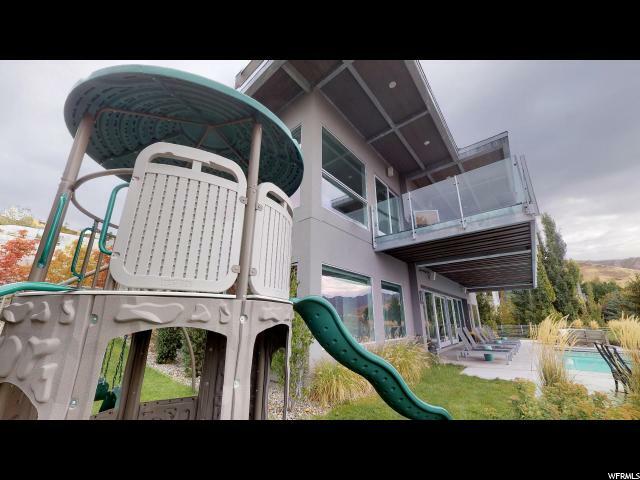 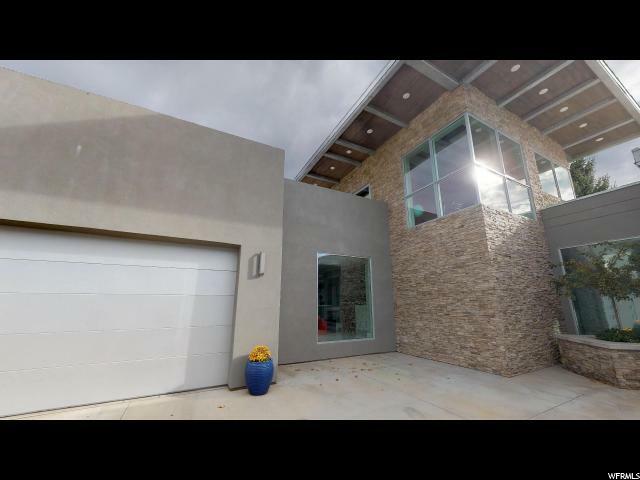 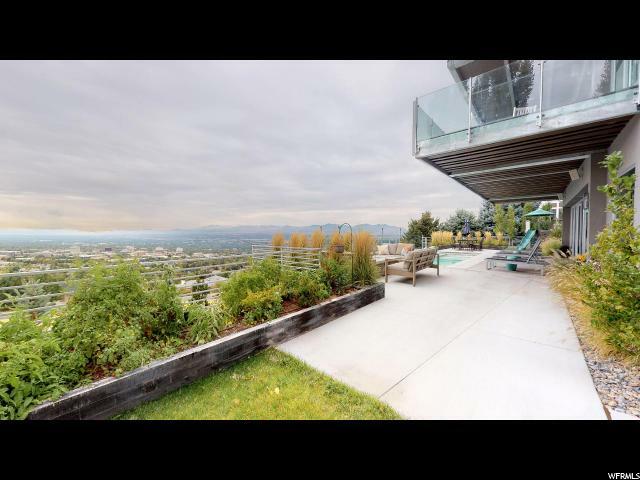 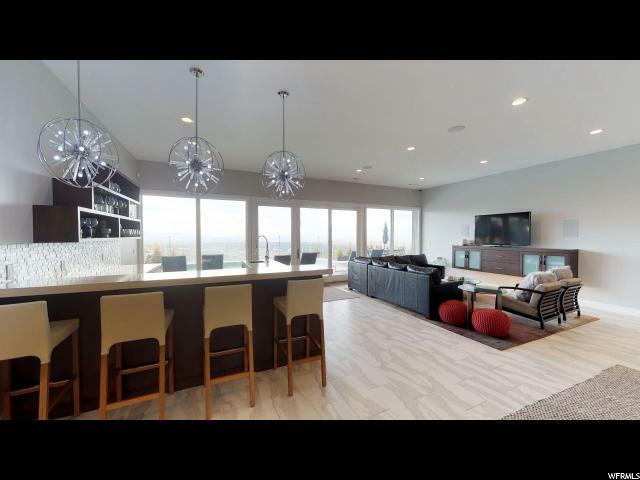 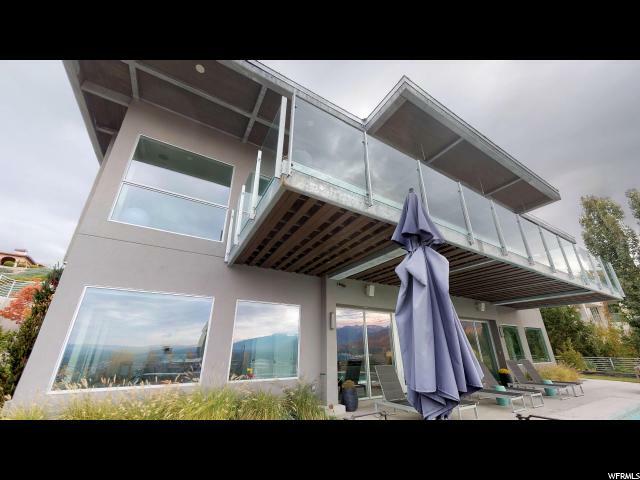 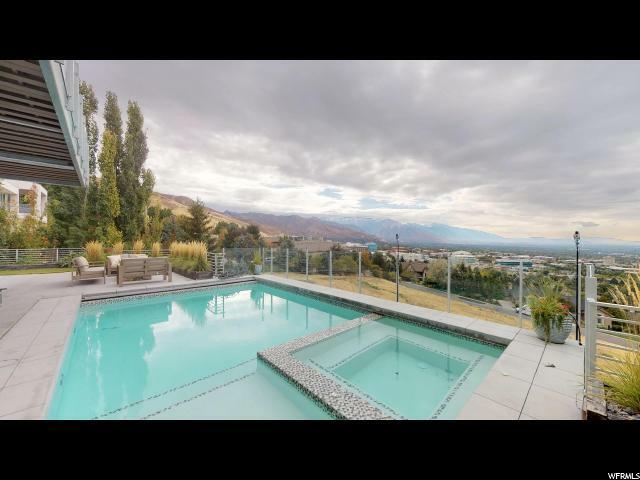 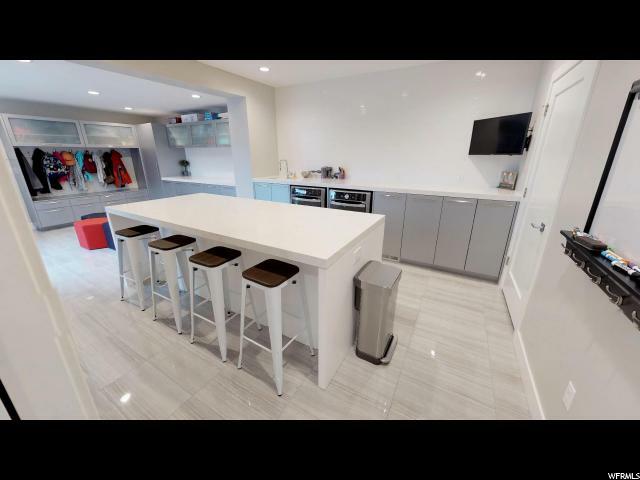 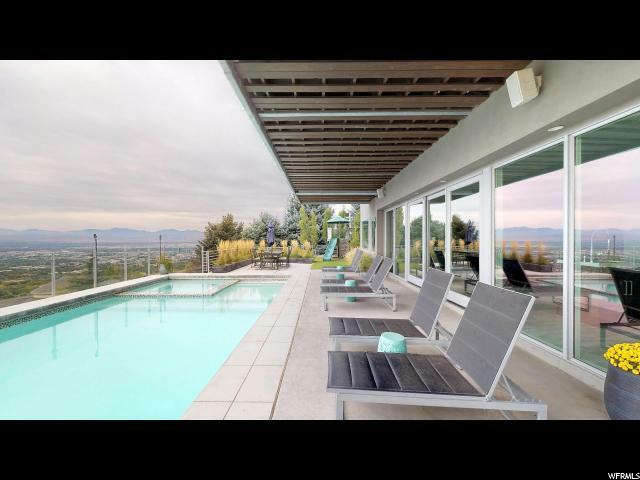 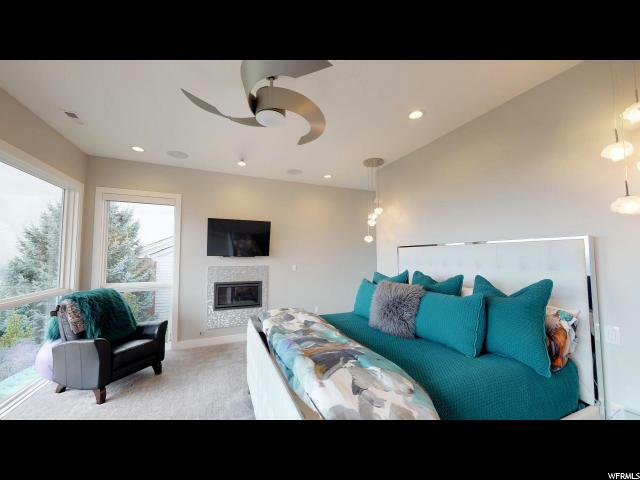 Perfect for a primary residence or vacation home, this property sits in the heart of Salt Lake City on the East bench mountainside, where it faces south and has stunning, magnificent, and breathtaking views of both Wasatch Front mountains and the Salt Lake Valley. 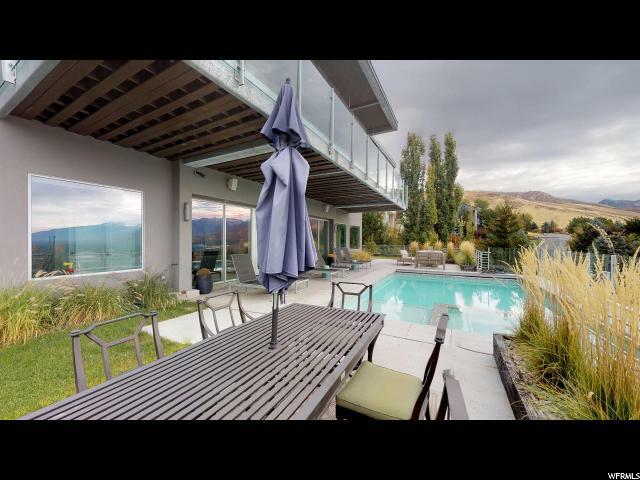 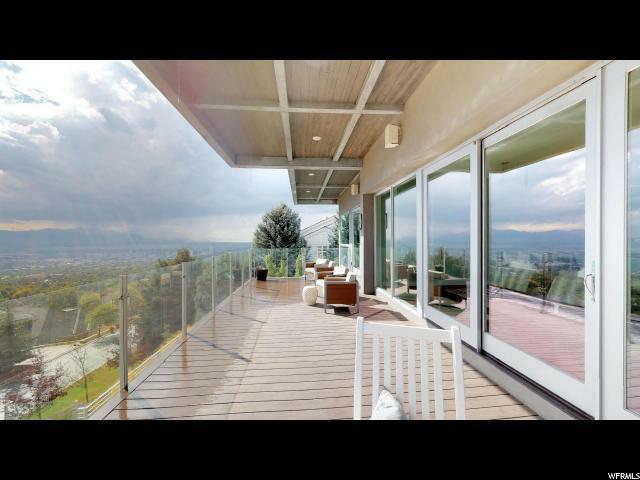 Perched high above the lights of the city, the unhindered panoramic views across the valley serve as reminders of the home's private and coveted mountainside location. 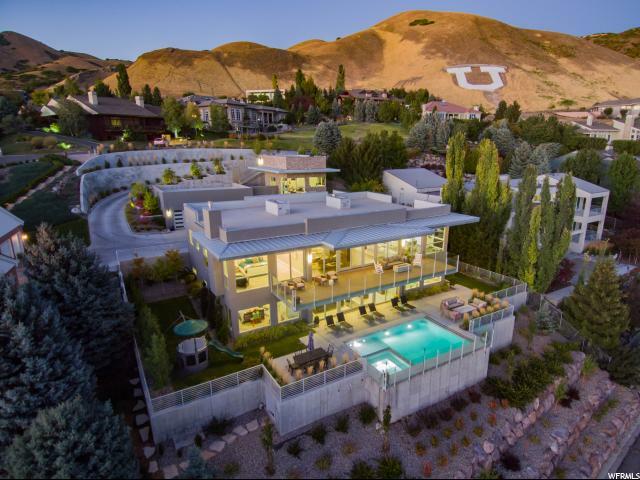 Yet, it is only five minutes from Salt Lake City's vibrant urban culture. 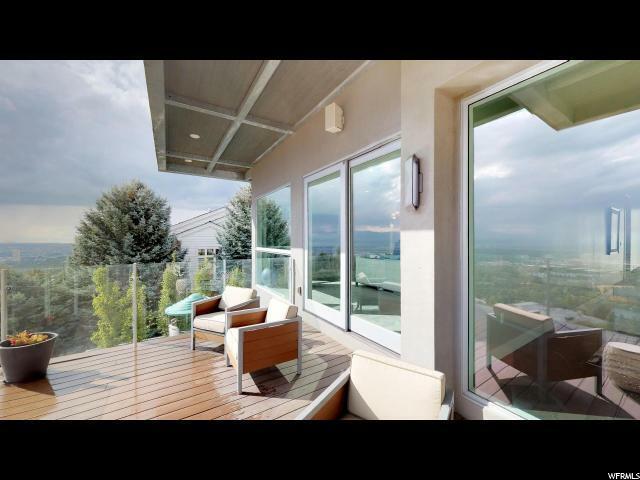 Ample terrace doors and grand windows help to celebrate the beauty, grace and sophistication of this home. 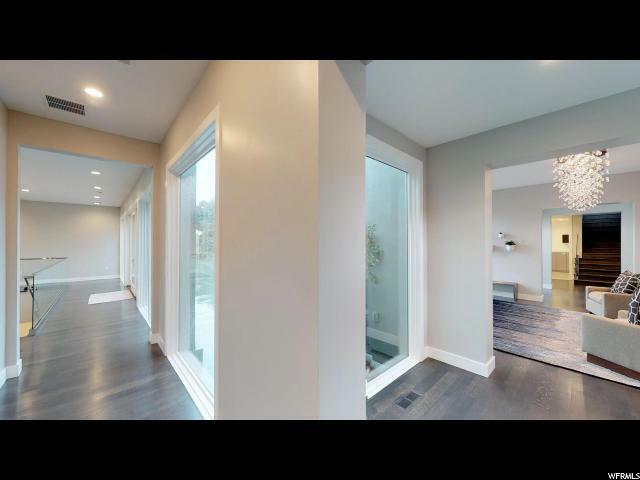 The understated elegance never competes with the home's livability, comfort or efficiency, and is surprisingly warm and inviting. 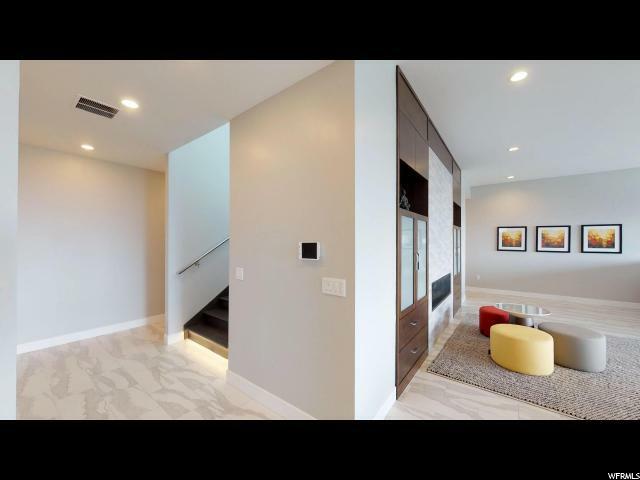 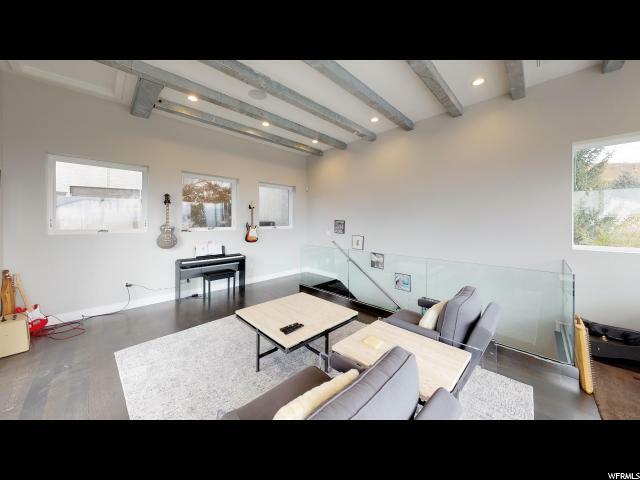 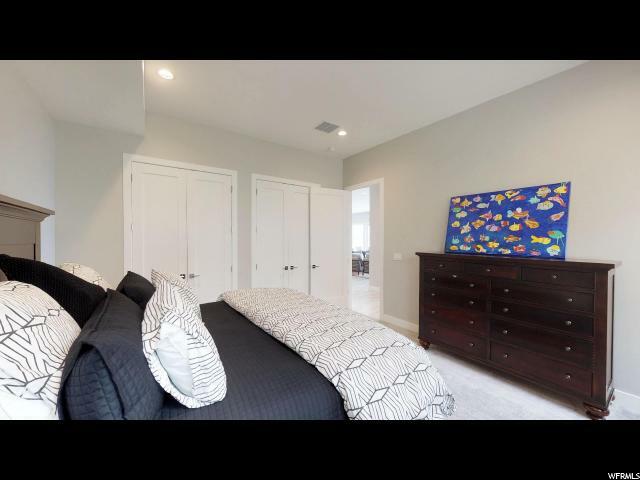 A masterpiece of recent design, the floor plan intuitively flows together with effortless transitions and features larger rooms intended to be fully enjoyed and occupied. 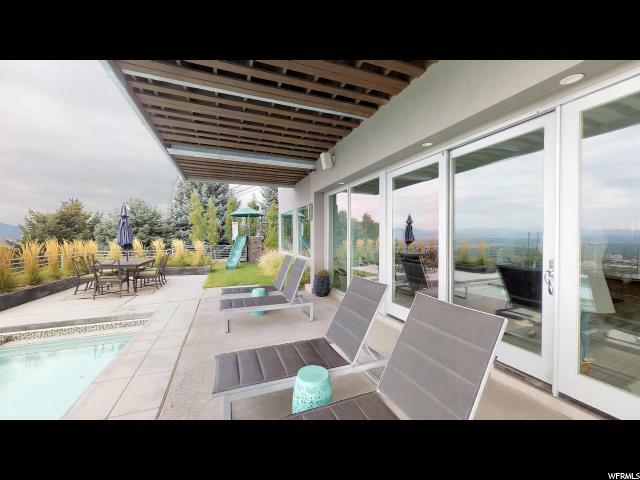 The home and grounds provide for easy entertaining from a few to a few hundred, while still accommodating close interactions for a family. 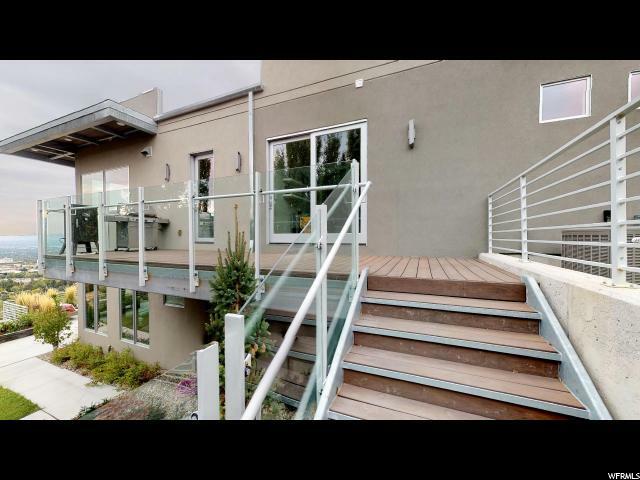 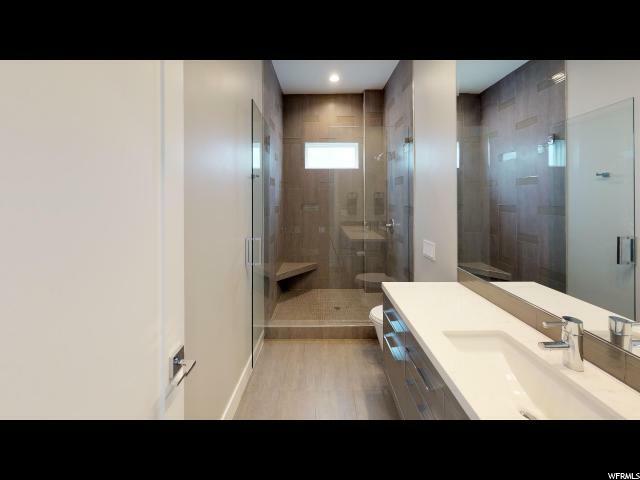 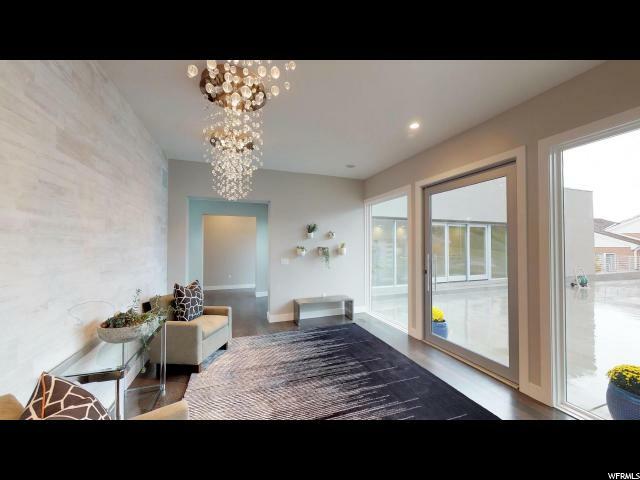 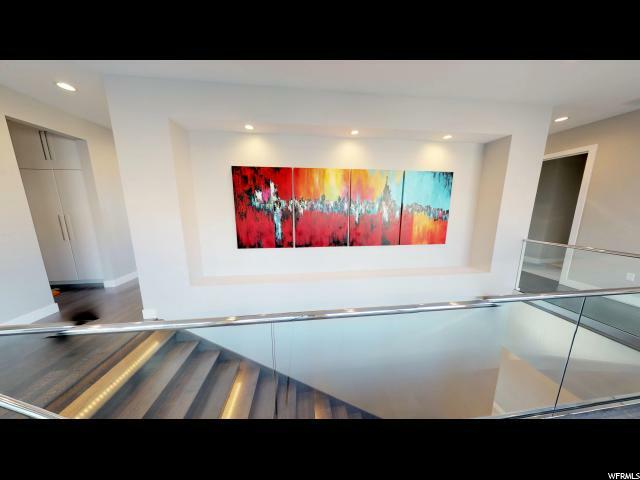 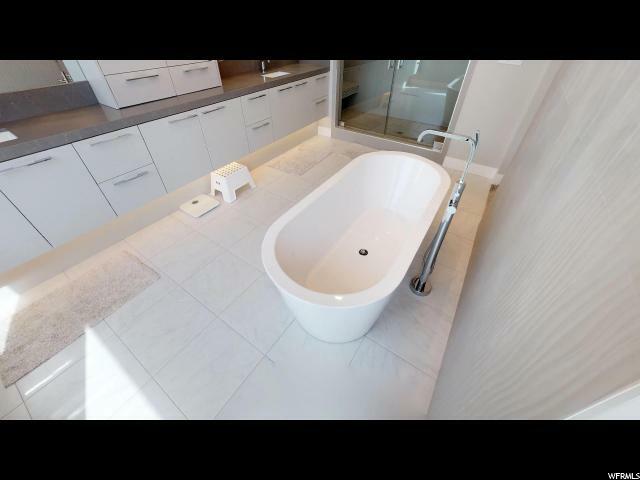 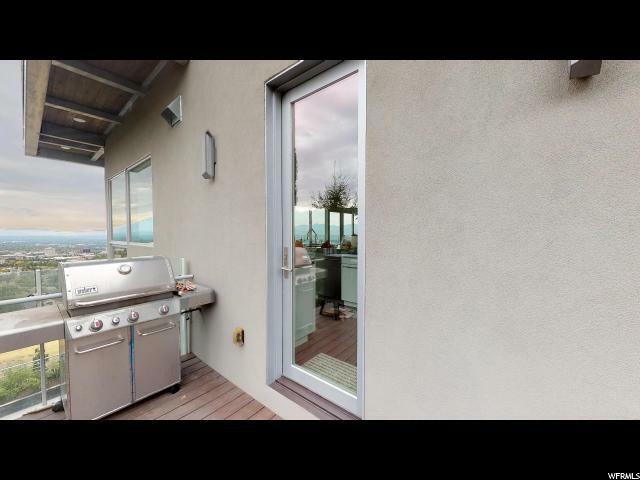 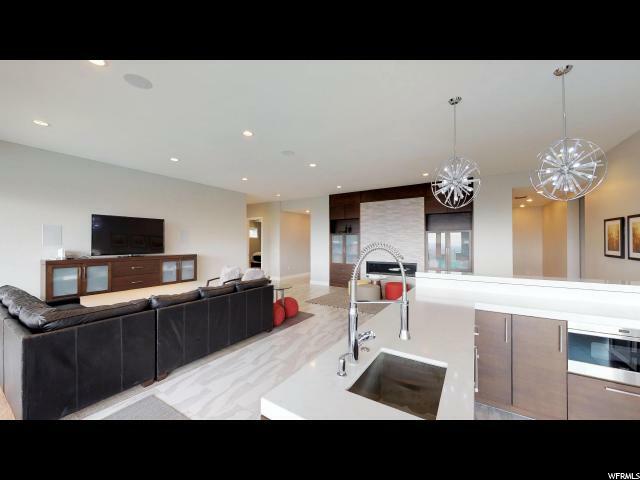 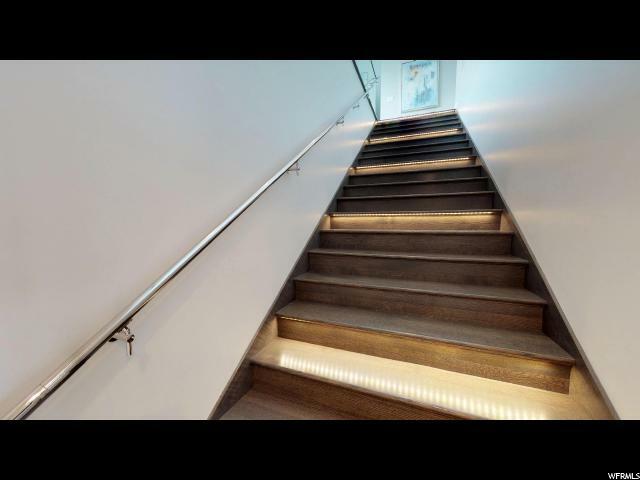 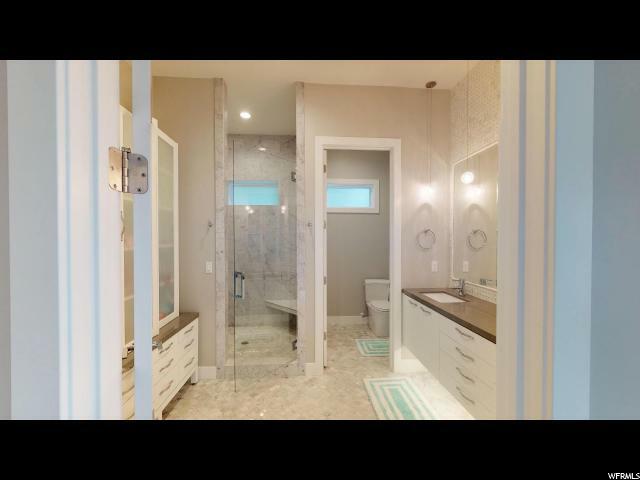 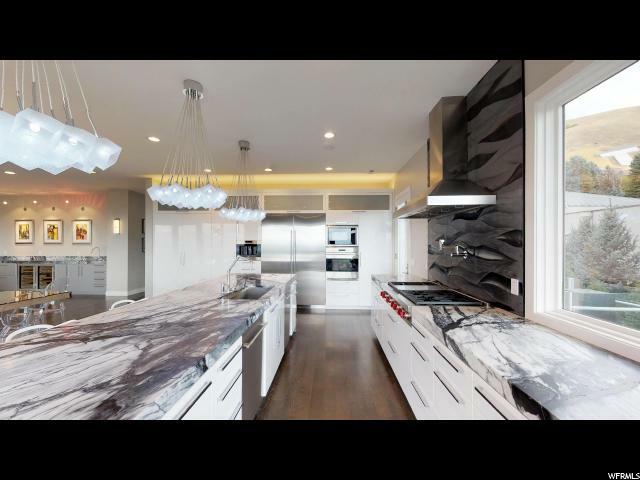 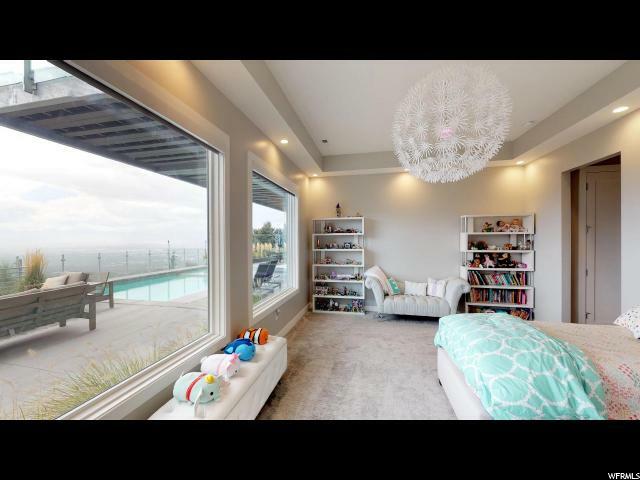 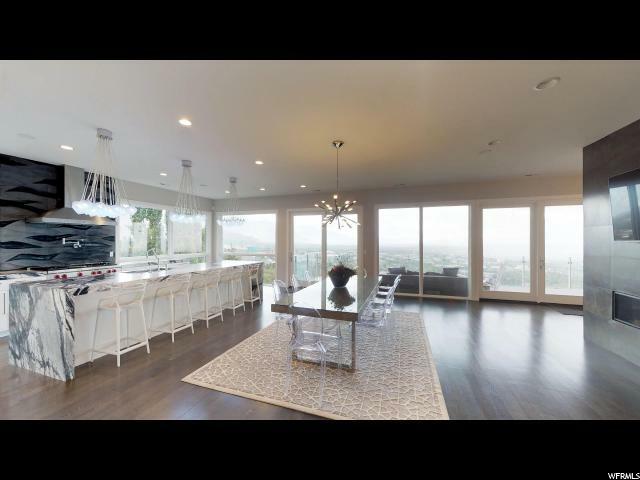 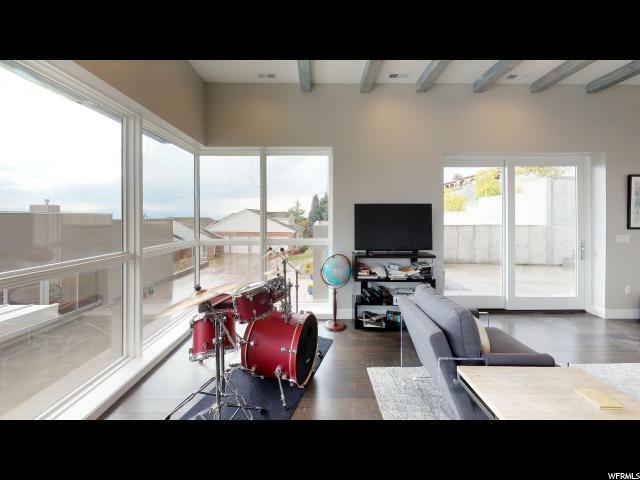 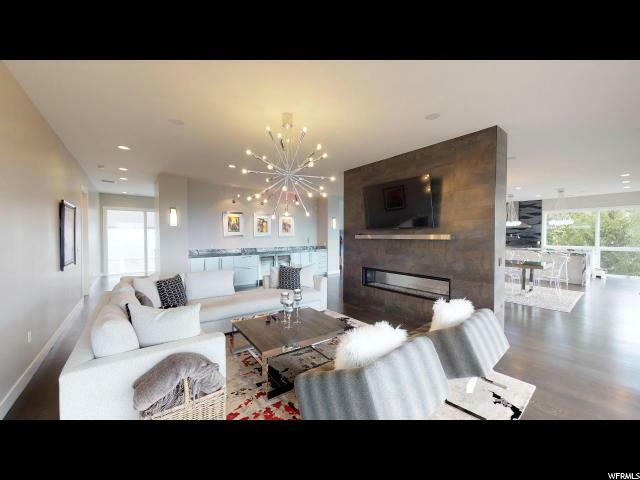 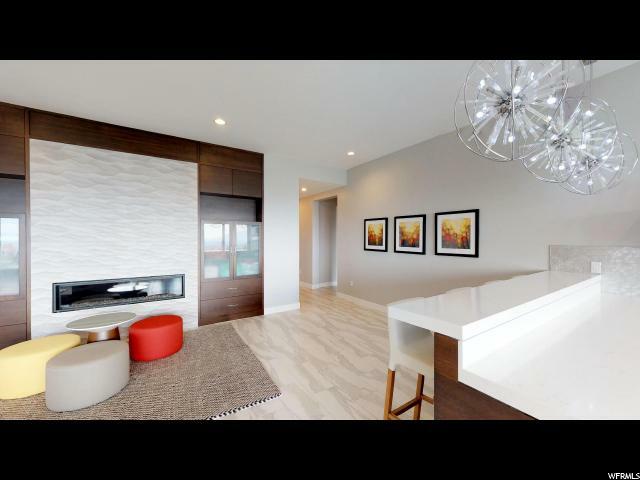 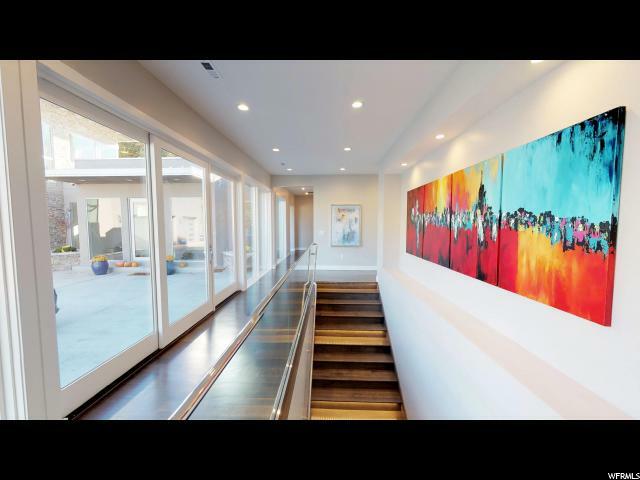 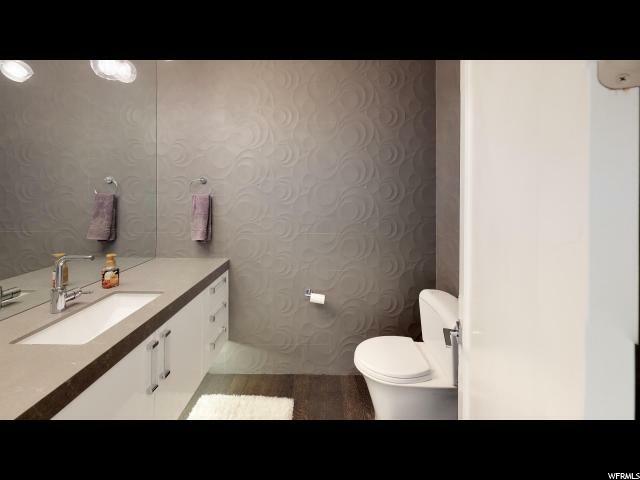 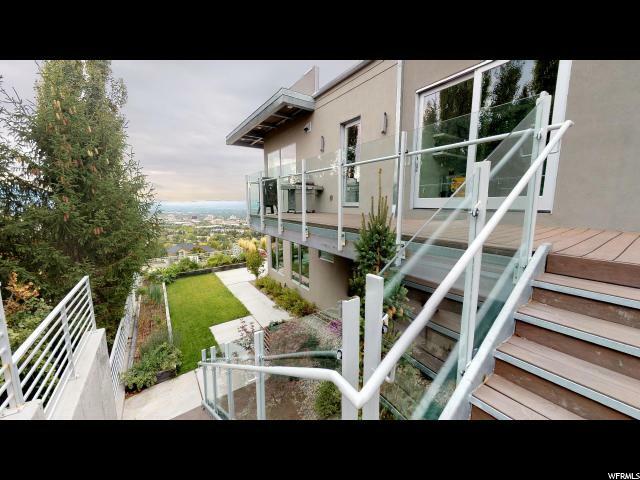 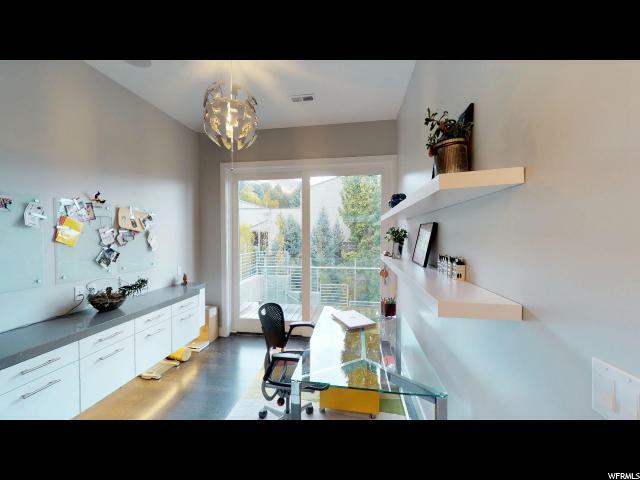 This property truly raises the standard of luxury with intelligent home features and design. 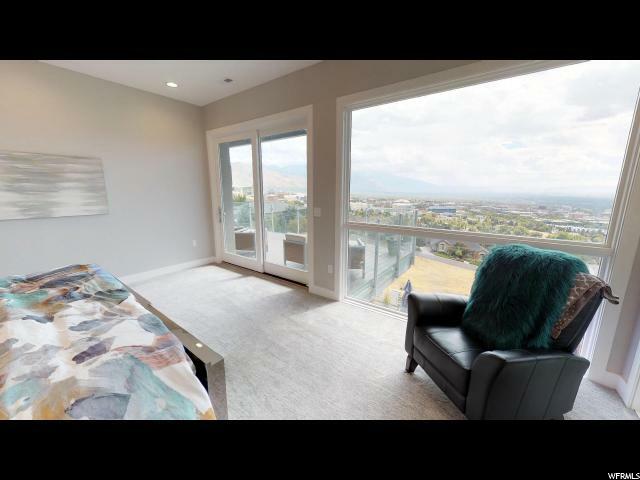 Views from every window bring the outside in, and it is the absolute best spot in the city to watch the movement of storms and the drama of sunrises and sunsets. 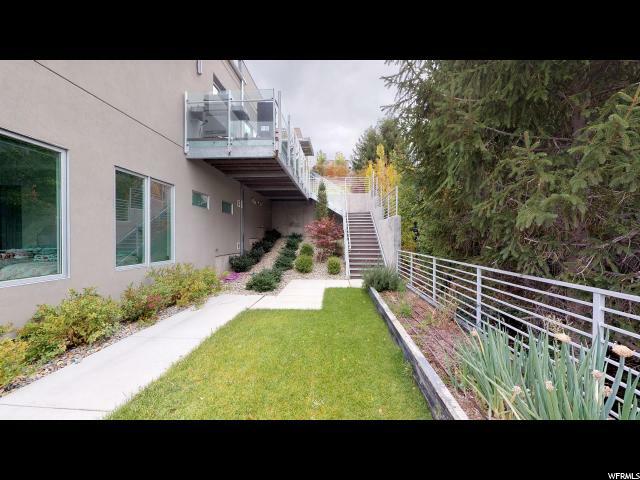 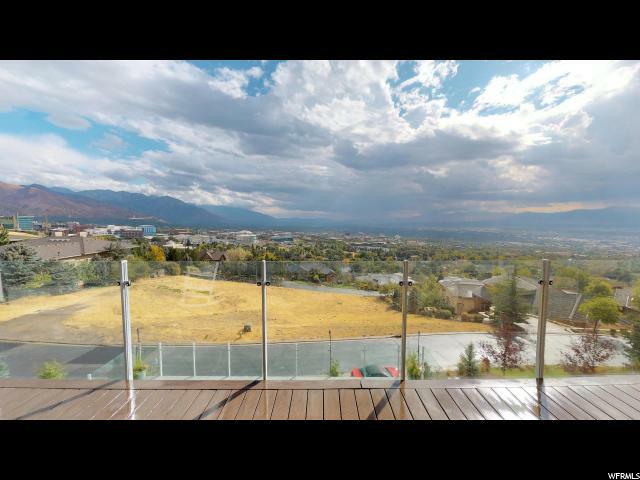 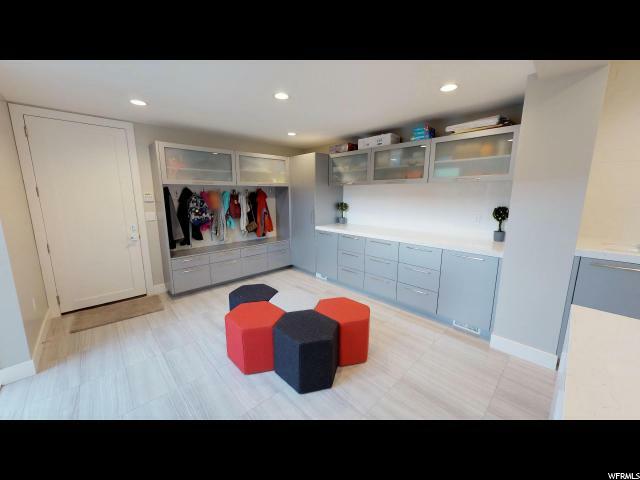 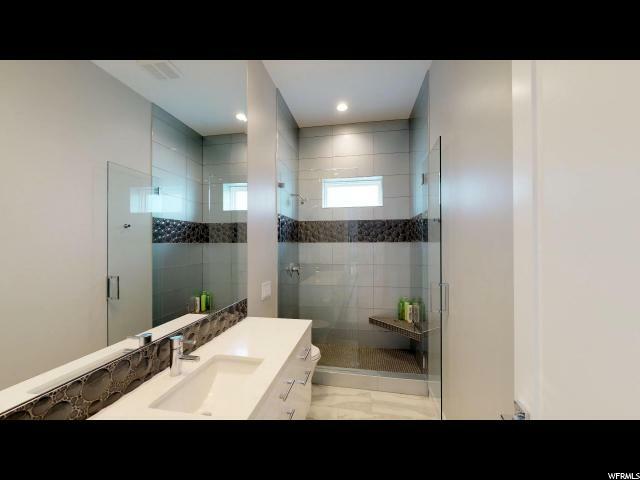 I would like more information regarding the property at 1580 CONNECTICUT DR, Salt Lake City UT 84103 - (MLS #1567730).